Oh Sang-jin is a popular South Korean MC, actor, and former news anchor. 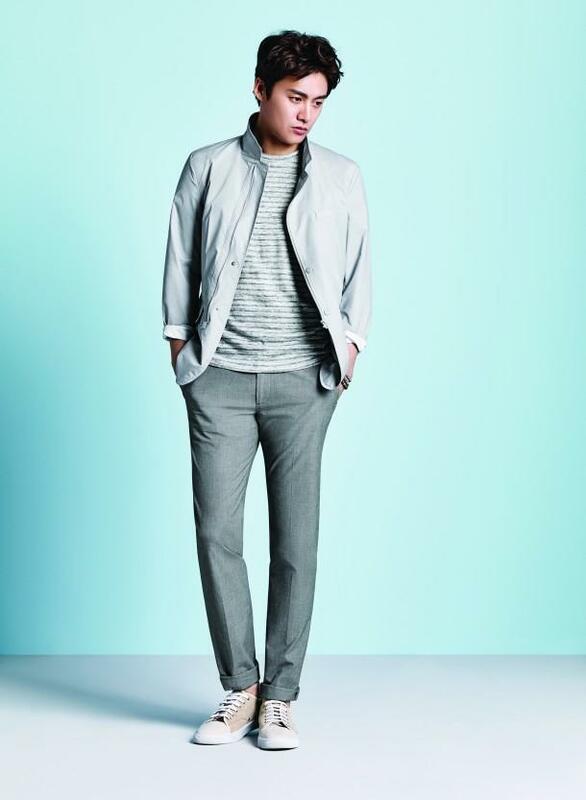 He debuted as a news anchor through MBC 24th Public Bond Announcer in 2006. He graduated from Yonsei University from the Commerce and Economics Department. He signed a contract with YG Entertainment in 2017. Oh married his wife Kim So-young in the same year. Oh Sang-jin debuted as an actor in 1995. He has starred in 17 dramas until now. His first drama was KBS2’s West Palace which aired in 1995. A year later, he appeared in SBS’s drama LA Arirang, and in 1999, he appeared in KBS2’s drama Love in 3 Colors. For 9 years, he didn’t appear in any dramas. He took a hiatus from the drama industry. Oh made a comeback in 2008. He appeared as a cameo in MBC’s drama Elephant episode 73. In the same year, he acted as himself (Oh Sang-jin) in the MBC drama Here He Comes. In 2010, he made an appearance as a cameo in MBC’s comedic drama High Kick Through the Roof episode 107. In 2013, he was chosen as one of the cast for SBS’s drama My Love from the Stars along with top actor Kim Soo-hyun and top actress Jun Ji-hyun. He acted as Yoo Seok in that drama. The drama got so much popularity and was airing in several countries such as China, Indonesia, etc. His latest drama is 20th Century Boy and Girl that aired in 2017. The drama is about three women in their mid-thirties as they navigate their love lives, friendships, and their familial ties. He acted as Kang Kyung-suk, a highly principled lawyer who doesn’t care for money or glory. Here is the complete list of dramas that Oh Sang-jin has appeared in. Even though Oh Sang-jin debuted as an actor in 1995, his first big screen appearance was in 2012. He appeared as a police station reporter in The Traffickers which aired in 2012. Two years later, he appeared as MC at Hwang Hyun-seung’s shoot in a movie called Venus Talk. 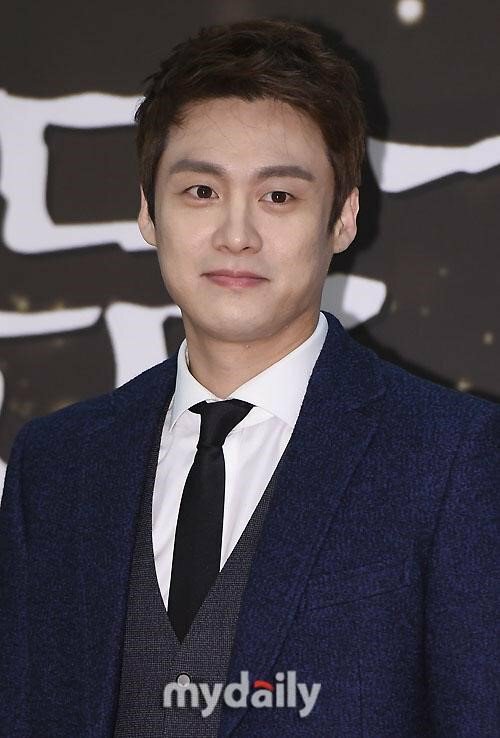 Oh Sang-jin debuted as an MC through MBC’s 24th Public Bond in 2006. After that, he signed as an MC for MBC. He has already appeared in 45 variety shows. His first appearance as an MC was on the MBC program Morning Show! with Choi Yoon-young and Four Men. In the same year, he hosted two other programs that were airing on MBC called Topics on Focus Live and Search King. After that, he at least has one show where he appeared as MC. In 2008, he was MC for the 26th MBC Creative Children’s Song Festival and the 7th Korean Film Awards that was airing on MBC. In 2009, he was chosen as a DJ for MBC FM4U’s Good Morning FM with Oh Sang-jin. The program lasted 3 years before it ended. In 2010, he was the MC for 6 programs, Star Dance Battle, Show! Music Core, 2nd Incheon Korean Music Wave, Real Match! National Athlete High Kick, Youth Alkkagi Competition, and Quiz Show Rainbow. In 2013, he was the MC for 8 programs. He was the MC for 49th Baeksang Arts Awards that was airing on jTBC, XTM’s program Absolute Man – Season 3, jTBC’s Miss Korea’s Secret Garden, Mnet’s Dancing 9, tVN’s Campus Debate Battle – Season 4, O’live’s The Grand Battle of Hansik, 6th Korea Drama Awards, and Herald-Donga TV Lifestyle Awards. In 2014, he was chosen as the MC for the popular award ceremony in South Korea called Golden Disk Awards that was airing on jTBC. He was also the MC for another popular K-pop award show called Gaon Chart K-Pop Awards. He appeared as the MC on Mnet’s Dancing 9 Season 2 as well. His latest program is KBS2’s The Return of Superman. He is a narrator for that program. The program is about celebrity fathers who are left to care for their kids alone for 48 hours without the help of anyone. Here is the complete list of Oh Sang-jin’s variety shows. Oh Sang-jin has been active as an MC for 12 years. He has appeared on many programs for different channels. The public has recognized his skill at MC-ing. Oh has been nominated in several categories in award shows. He has won 7 awards until now. Oh got his first award at the MBC Entertainment Awards for Best Male Newcomer in a Variety Show in 2006. At the same award show that was held in 2007, he won Best Announcer. In 2007, he received the Andre Kim Best Star Awards and won Best Dressed, Broadcasting category at Korea Best Dressed Awards. In 2009, he won in the Special Award, TV Announcer category at the MBC Drama Awards and also received a Commendation from the Secretary of the Ministry of Health and Welfare. 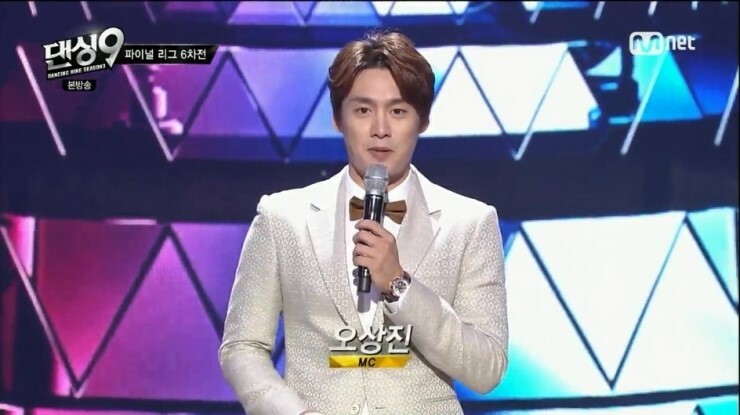 Two years later, he won Special Award, News/Current Affairs category because of his appearance in Complaint Zero at the MBC Entertainment Awards. Oh Sang-jin met his wife Kim So-young when they were MBC announcers. Their relationship was senior and junior before they dated for two years. After dating for two years, the couple announced that they will tie the knot on April 30, 2017, at at the Grand Hyatt in Itaewon, Seoul. 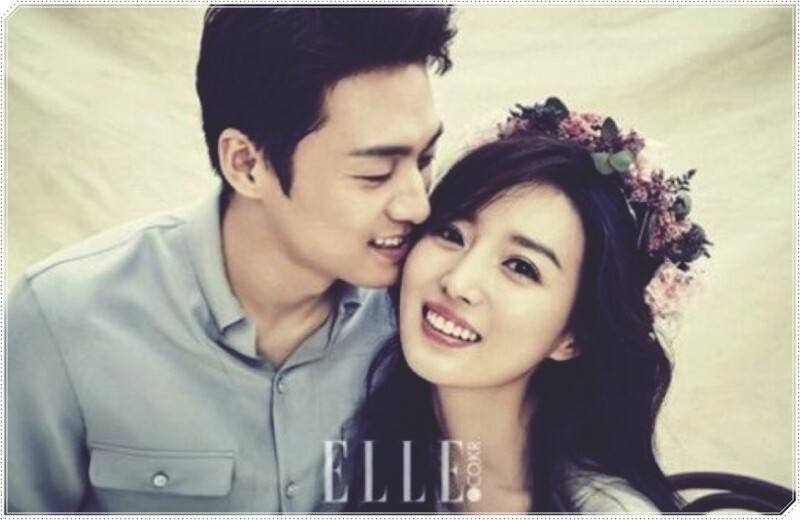 Who Is Lee Sang-woo’s Wife? Here Are the Details! Before and After: Did So Yi-hyun Undergo Plastic Surgery?